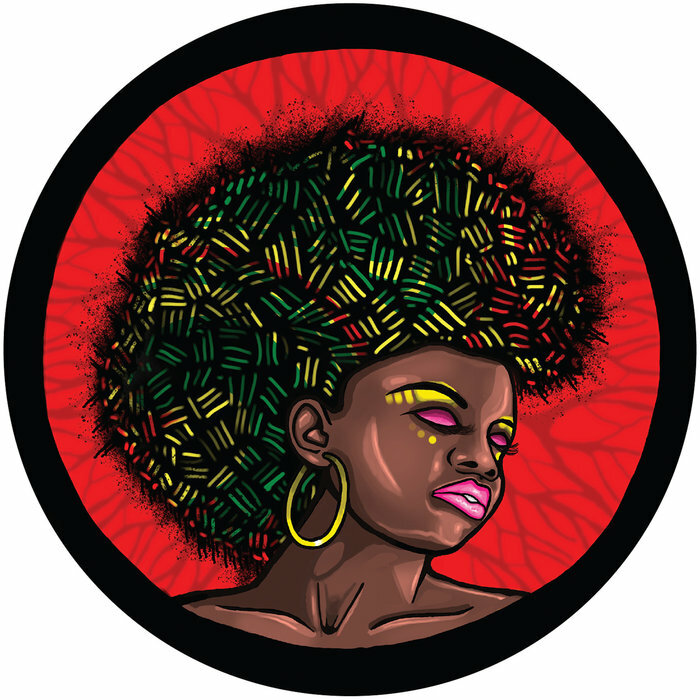 For the next heavy hitter on Jamie Jones' acclaimed Hot Creations imprint, we seem him team up with ascendant New York DJ David Berrie. 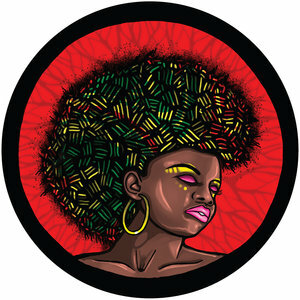 Berrie has appeared previously on sister imprint Hottrax in addition to Nervous and Monique Speciale, but it is this new one titled "Dr Zouk" where he really finds his groove under Jones' guidance. A deep, bumping and sleazy groove awaits you, and it's perfectly suited to afterhours mischief. Second offering "Future Society" picks up the pace with more tempo, energy and attitude: flexing its acid muscle, rolling bassline and tough drums.